Has it always been your dream to buy a farm and live in the country? Perhaps you want to raise animals, grow crops, or just enjoy the spaciousness that comes with owning and living on a farm. At the Murphy Realty Group we have a large assortment of farms for sale in Mt. Sterling that we’d be happy to show you. We can promise you this — when you live on a farm you won’t have to worry about someone building up close against you. Maybe you’re just starting out with your first farm and want to try your hand at farming on a small scale first. We have the perfect spot offering breathtaking views. 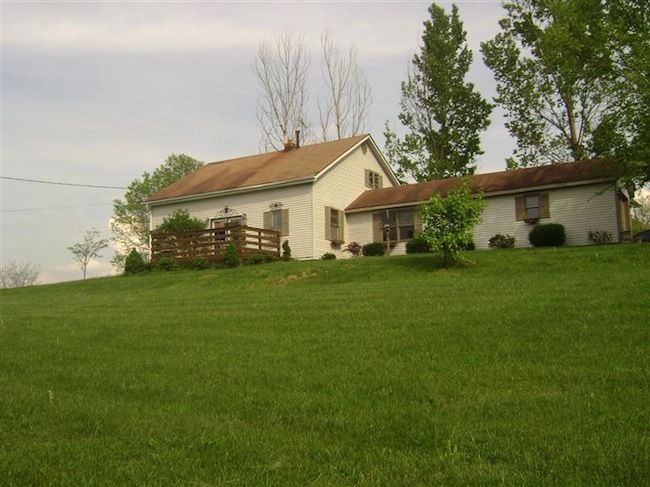 This rural 1.5 story, 3-bedroom home (shown above) is on 7+/- acres and has an established grape arbor, blackberry and gooseberry bushes, and both a large garden and a cook’s garden, too. You’ll enjoy the convenience of having a first floor master bedroom and half bath. Living here you’ll be just minutes to I-64 and the Mt. Sterling Bypass. If you’ve outgrown your present farm and want to move to something larger, we have plenty of larger properties to show you as well. Listings as large as 900 acres await you! You can choose from an assortment of farming and ranching operations with this home — from cattle to horses (6 paddocks with run in sheds plus 6 stall barn with electric and water on site), hunting (7 hunting sheds with abundant deer/turkey on the property), fishing on either of 2 ponds fully stocked with catfish, bass and blue gill. There are over 180 acres cleared and ready for hay or vegetables. You’ll enjoy the assortment of fruit trees, blackberries, and raspberries. Several creeks run throughout the property. Located just 30 minutes from Lexington, this 900+/- acre farm is situated in 3 counties with much of the acreage untouched forest land. Seller will consider dividing. 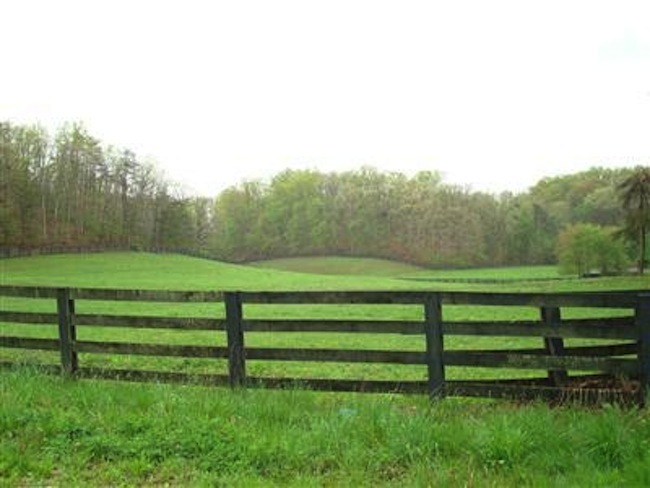 Give us a call at 859-498-1275 if you’d like to talk about farms for sale in Kentucky. At Murphy Realty Group, we have access to some of the finest ones in the state as we’re sure you’ll agree. We look forward to hearing from you!